Stick Boy. Tim's artwork. 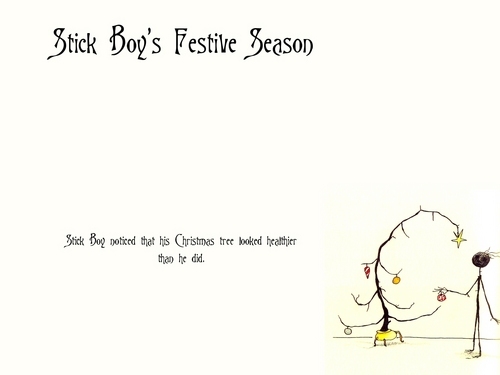 HD Wallpaper and background images in the Tim burton club tagged: tim burton artwork stick boy christmas. This Tim burton photo might contain venn diagram, diagram venn's, venn-diagram, and het venn-diagram.